Fed up of not knowing which parts of your marketing work, confusing technical terms, biased reports and being charged by the minute for anything out of scope? Fruitful MarketingⓇ wants to challenge the norm and create a new way of working to help achieve our clients’ full potential. Often we meet amazing SME businesses delivering a high-quality product or outstanding service and with such genuine passion but guess what, it is their best-kept secret… that’s why we are here. It is so important to us that we deliver the marketing you deserve and get your business heard. Your success is what inspires us the most. 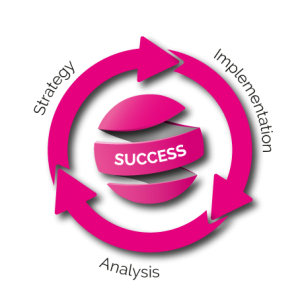 We work alongside businesses offering a premium product or service to make all of their marketing perform, by following a simple, yet effective three-stage process: strategy – implementation – analysis. We do this to reach overall success, developing a highly desirable brand and a lead generating marketing machine. Stop doing marketing for the sake of it! We create clear strategies that will work, reach your target audience and hit your targets. We work with trusted specialists in each niche area of marketing, ensuring the best results are delivered to our clients. We love working with a wide range of clients and industries. 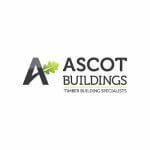 We are based in Basingstoke, Hampshire but distance is not an issue as we already work with clients located in Berkshire, Surrey, Sussex, London, Somerset. "The level of professionalism and experience shown by Fruitful Marketing is exemplary throughout"